Sometimes when I’m working, driving for a decent length of time, or engaged in some other activity where I would like a break from music, podcasts are perfect for 20 min – 2 hrs. of time that need to be filled with chatter. I listen to a variety of podcasts ranging from Star Trek discussion to a Christian radio show and several more, but today I thought I would focus specifically on four podcasts I enjoy that focus on books and writing. 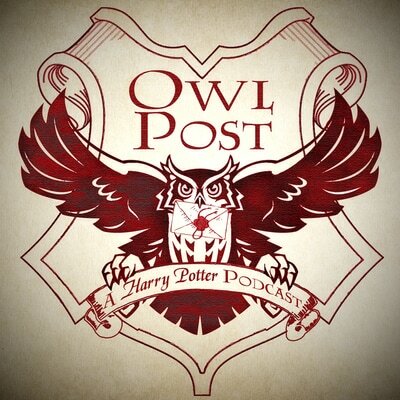 Owl Post is a fairly new podcast that is a must-listen for any fan of the Harry Potter books. Each episode is an interesting discussion of a chapter of the books, and they’re still early in the first book, so it won’t take you long to catch up! I tend to pick and choose my way through episodes of most of the podcasts I listen to, but I’m subscribed to this one and actually listen to each episode quickly after it airs (rather than my usual tactic of keeping a backlog open for myself). I love the premise of Overdue: a podcast about the books you’ve been meaning to read. I only download the episodes where I have read the book or know the story already, but I’ve enjoyed every episode I’ve listened to. The hosts provide both humor and insight into the books they discuss. You know you’re listening to a world-class writing podcasts when one of the hosts is Brandon freaking Sanderson. I’ve been listening to Writing Excuses for a few of their seasons now and they do such a great job of providing fresh and insightful writing advice every week. 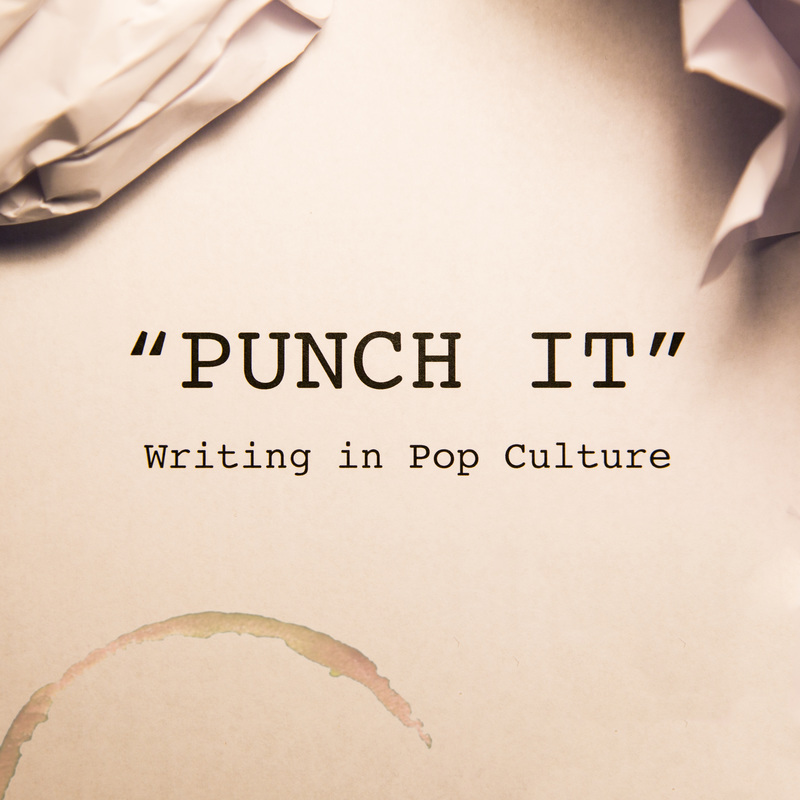 Punch It is a very different podcast from Writing Excuses, but it’s fun. The hosts of this podcast were long-time hosts of a Star Trek Voyager podcast called To The Journey, and they seriously gave me a new appreciation for the show through their discussion. So when they decided to embark on this new endeavor, I knew I had to check it out. The show is still pretty new, but they discuss the writing of TV shows and movies, either how they themselves would write it or how effective the writing was. Star Trek is still a regular focus of the show as well, which I appreciate. Do you have any favorite podcasts about writing or books? I’ll have to check that one out! I think you would really enjoy the Star Trek episodes on Punch It. Yay, no problem! I hope you enjoy Writing Excuses!